If you’re a fan of vegan food, you might be used to getting questions and puzzled looks from your meat-loving friends. If they’re curious but ordering a vegan entrée at a restaurant seems like a risky investment, introduce them to the world of plant-based eating with a home-cooked meal. These three easy recipes mix and match a group of common ingredients available at almost any grocery store. Kale is another hit-or-miss veggie, especially if eaten raw. Sautéing and seasoning it can make a big difference for picky eaters. Assemble this simple but nutritious salad in less than 20 minutes. Fill a large bowl with kale. Remove the stems and rinse the kale well. Massage the kale with olive oil for about two minutes and toss it in a pan over medium heat. On the same pan, sauté slices of eggplant (or tofu) until they are golden. Add the pepper, tomato and onion. Sauté the mixture for about five minutes, stirring regularly. Season to taste with salt and pepper. Put the mixture in a salad bowl and add the avocado. 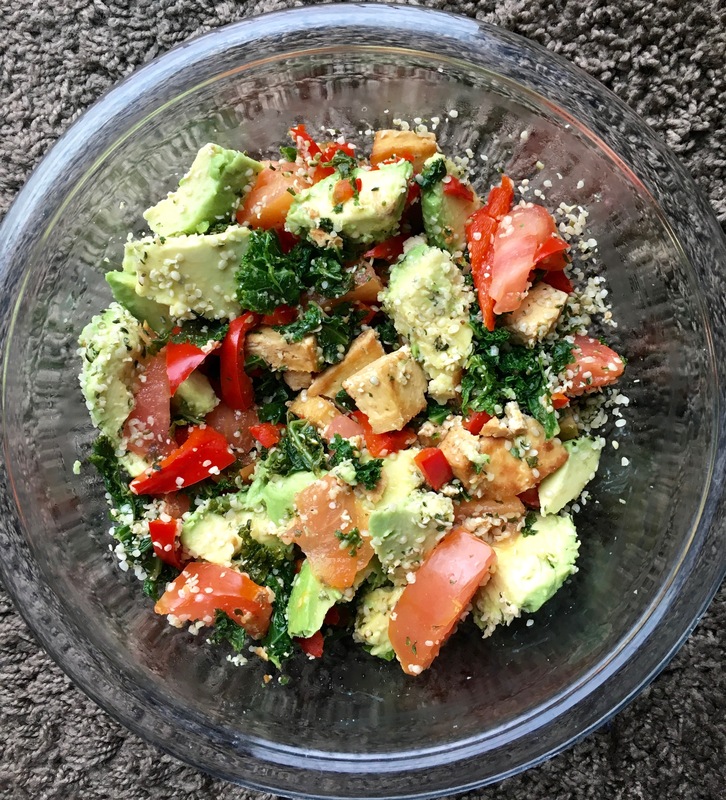 Sprinkle the hemp seeds on top of the salad and add any optional dressing. 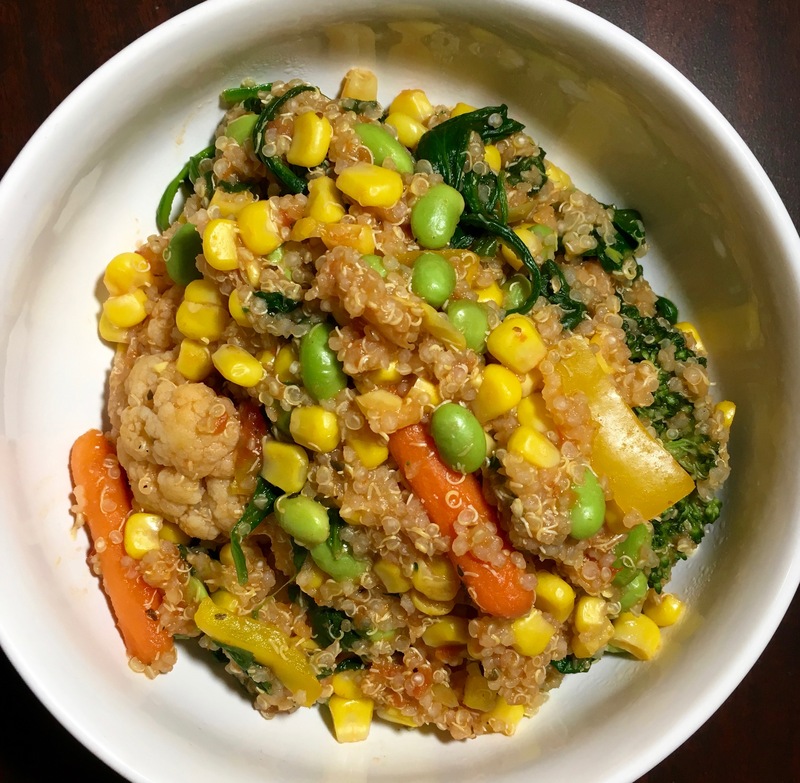 Your pals will understand the rave about quinoa after they try this colorful, protein-packed entrée. After rinsing the quinoa, put it in a large pot and pour in two cups of water per each cup of quinoa. Add some salt, cover the pot and cook the quinoa over medium heat on a stove for about 10 minutes or until the water boils and the quinoa looks fluffy. The germ will curl and form tiny spirals around the quinoa seeds. Add in the spinach, broccoli, cauliflower and carrots and let the mixture sit for about five minutes. After draining the water out of the pot, stir in the pepper, edamame corn and onion. Season to taste with salt, black pepper, parsley and garlic powder. Add the tomato sauce and stir until the mixture looks uniform. 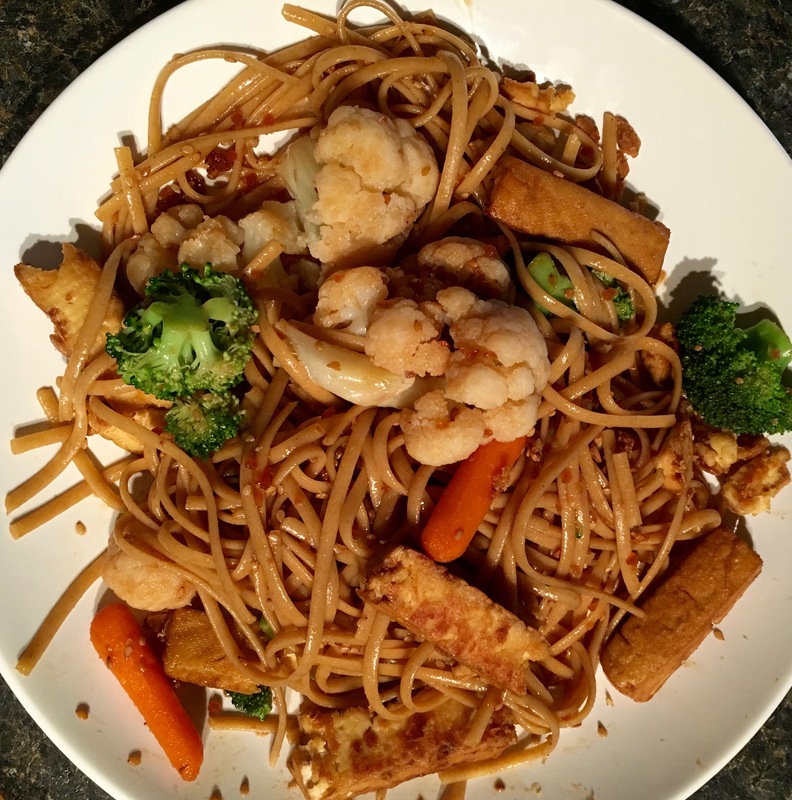 Persuade meat eaters to try the “mysterious” tofu by combining it with familiar ingredients in this pasta-based dish. They’ll forget it’s not chicken. Cook the pasta in a large pot filled with salted water. Separately, press paper towels against the blocks of tofu to drain them as much as you can. When the tofu is dry, use a knife to cut it into small blocks or rectangular slices. Then, place the slices on a pan over medium heat and fry them, turning them on all their sides until they look golden brown. Sauté the pepper and onion on the same pan, seasoning them with salt and black pepper. When the pasta is cooked, add the broccoli and carrots to the pot and let it sit for about three minutes. Then, drain the water out of the pot with a strainer. Add the tofu, pepper and onion to the pot and stir in the teriyaki sauce until the mixture looks uniform. Previous Previous post: Which Subscription Box is Better?